It is just right to provide a high-quality workwear to your staff, that’s why Alsco New Zealand offers you the polycotton made Short Sleeve Food Overall. 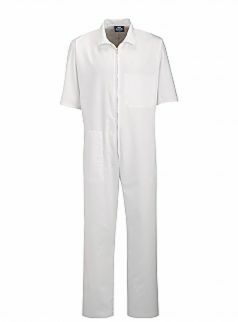 This polycotton food overall guarantees comfort, stain resistance, and durability. 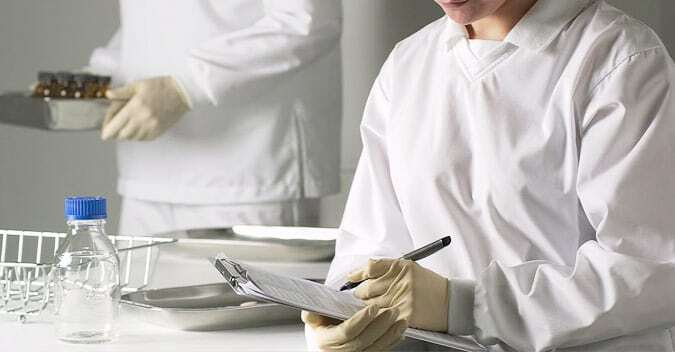 Its lightweight fabric is also resistant to corrosive chemicals, making it perfect for a pharmaceutical workplace. Alsco is all about providing a comfortable workwear and also durable and long-lasting at the same time. Hence we also offer you the Alsco Food Processing Dustcoat which is also made of high-quality polycotton blend fabric that helps protect your staff from any source of contamination.